Liposuction, or Suction Assisted Lipectomy (SAL), is a procedure to remove unwanted and excess fat through very small incisions. Although liposuction is generally a very safe procedure, this operation can have complications especially when done in an office setting without an anesthesiologist to monitor the patient or in a non-certified operating room. 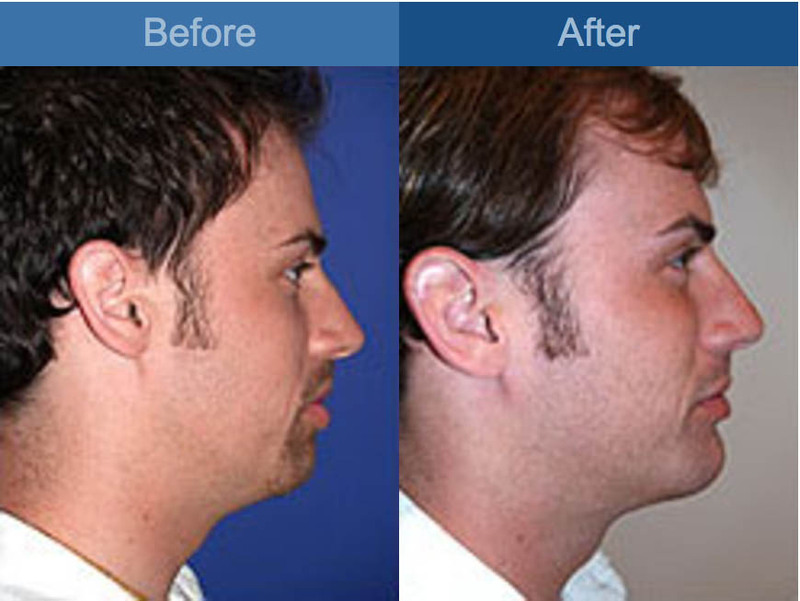 These are measures board certified plastic surgeons take to ensure the safety of the patient.